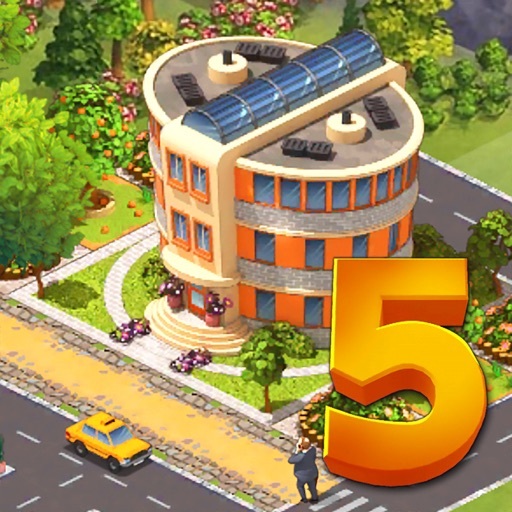 “City Island 5 - Tycoon Building Offline Sim Game”, a new city builder game from Sparkling Society, will make you the mayor of small town starting on just one island. 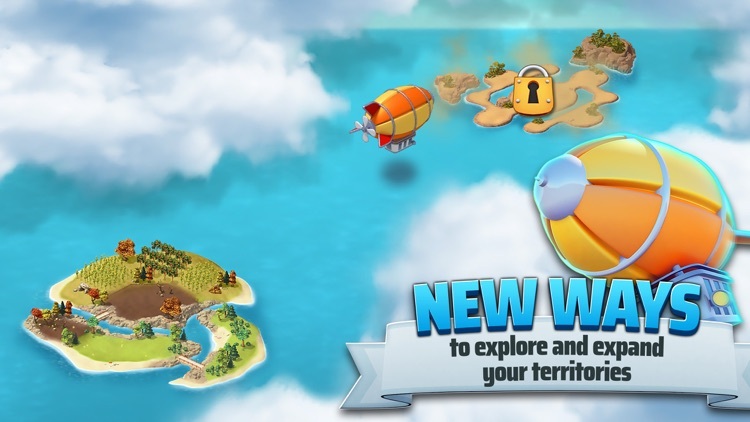 Send your airship to explore the world and unlock beautiful new islands to build your new cities on. 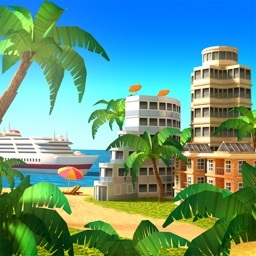 In most city building games you are just managing one city, but in “City Island 5 - Offline Tycoon Building Sim Game” you will be expanding your horizon and skylines to new islands, each with a different theme and surface to build a city on. 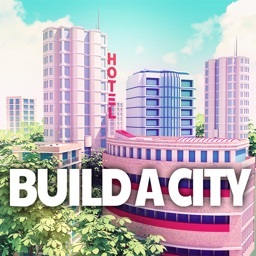 This city game is also playable as an offline game, so you can build your own city without internet or when you have no wifi connection. 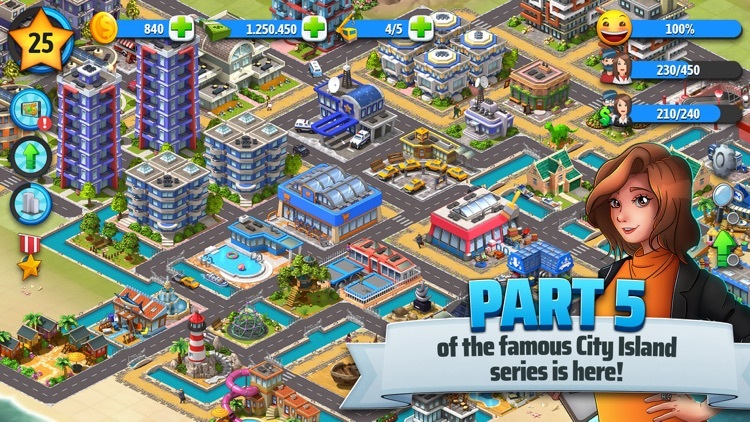 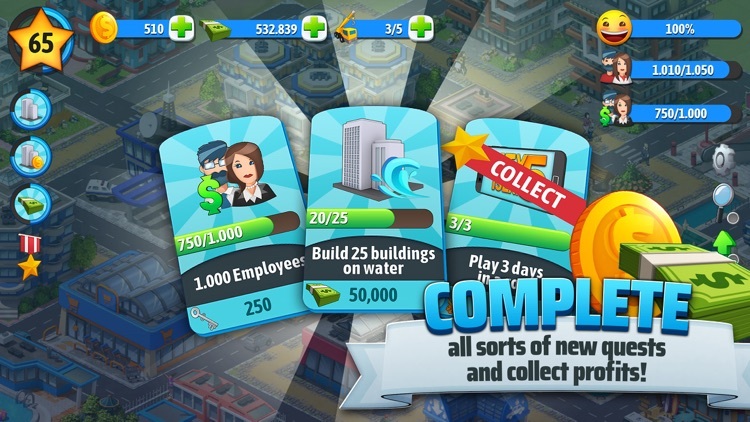 Join millions of players with the most popular casual city building game series on mobile! 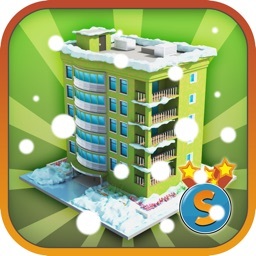 * The newest game in the most popular city building game series on mobile! 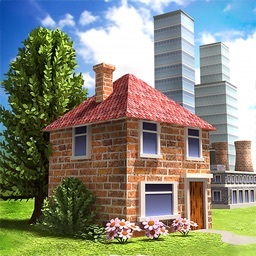 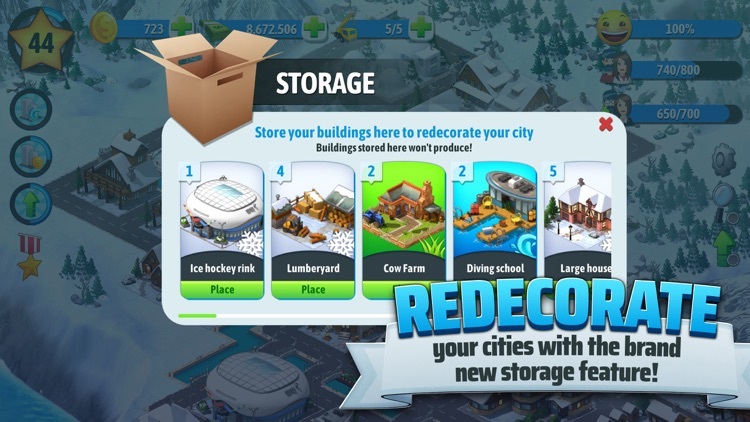 * Collect, upgrade, decorate, explore in this complete construction simulation game! 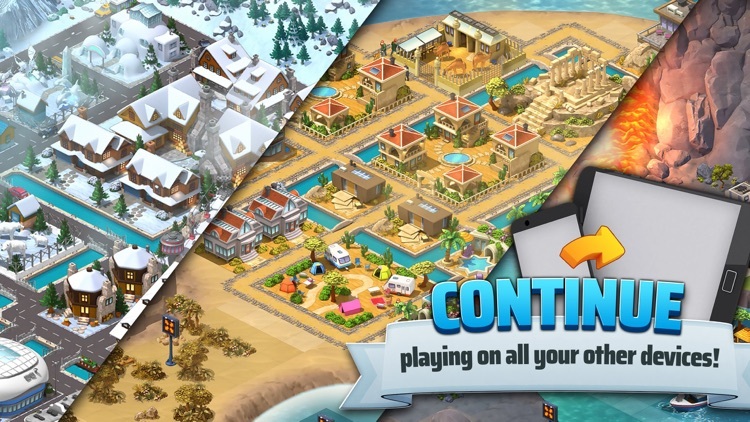 * Collect rewards and earn treasure chests! 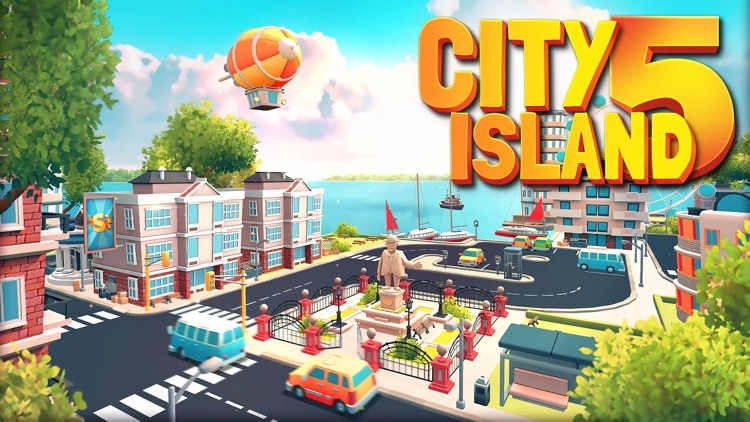 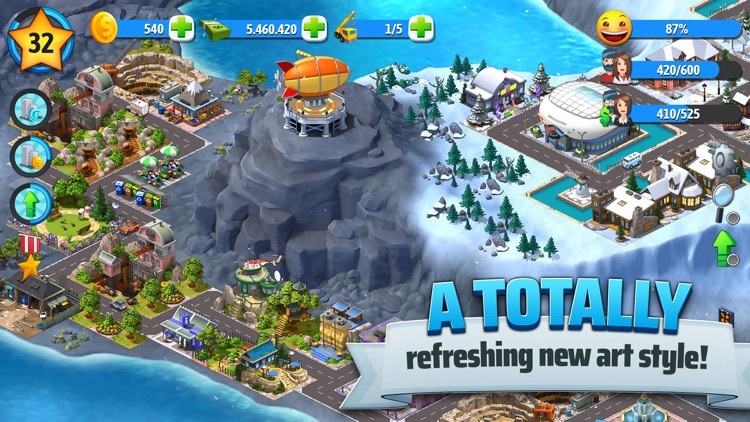 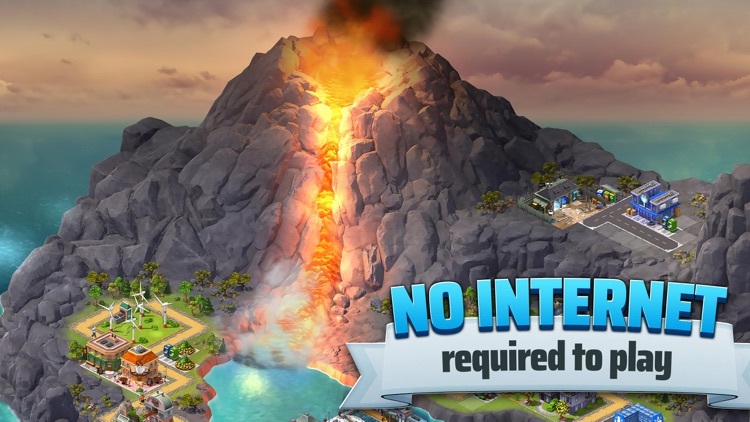 * City builder games made fun again with dozens of cool islands to build your city on! 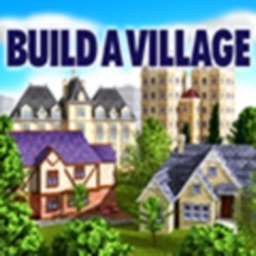 * Build your own city and watch other players’ cities as well! 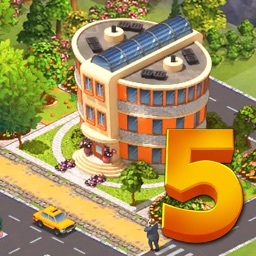 * Don’t forget to rate us or give us feedback!